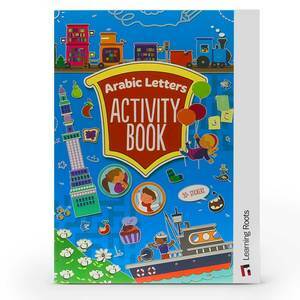 What you’re looking for is something like the Arabic Alphabet Activity Book, by Learning Roots. 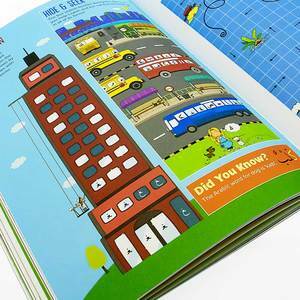 At Learning Roots, we’ve been designing such solutions for children for over a decade. So there you have it. To transform your child’s Quran learning experience, get your copy of the Arabic Letters Activity Book now by clicking the Add to Cart button.